August 8-10, 2014 - Phoenix, Ariz.
Local league champions from across the USTA Southwest areas will be competing August 8-10 at the USTA Southwest Adult 18 & Over League Championships in Phoenix, Ariz.
With more than 500 players comprising more than 50 teams from several of USTA Southwest's largest cities like Albuquerque, Tucson, El Paso, Flagstaff, Las Cruces, and the host city of Phoenix, this is the largest annually held Southwest league championships event. 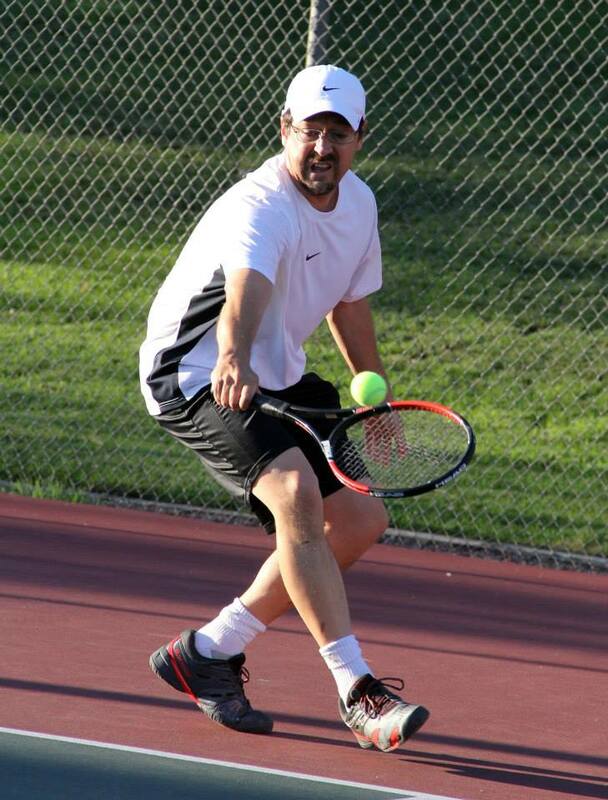 Gender-based teams of varying NTRP (national tennis rating program) skill levels will take to the courts in Phoenix for the coveted Southwest title and a shot at advancing on to the USTA League National Championships held later this year. NTRP levels are similar to golf handicaps for recreational tennis players. With an event this large in scope, we will be using three of Phoenix's top tennis centers including Phoenix Tennis Center, Scottsdale Ranch Park and The Phoenician Tennis Garden to accommodate the tournament matches. 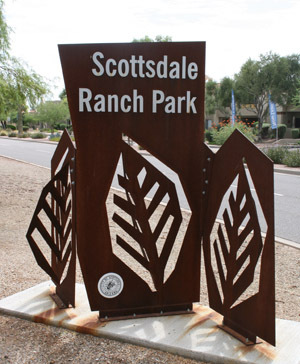 The main host site for this year’s USTA Southwest 18 & Over League Section Championships will be Scottsdale Ranch Park. The 18-court lighted facility is Scottsdale's largest public tennis center, and has been home to several of the Section's premier events, including, Jr. Team Tennis Section Championships, Tennis on Campus Championships, the US Open National Playoff Qualifying Tournament, Arizona High School State Championships, USTA Junior Winter National Championships, as well as several other league championship events in the past. 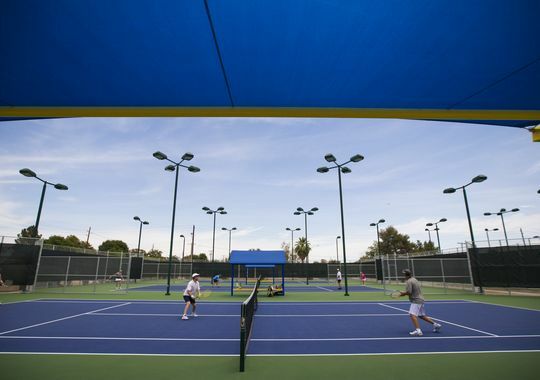 Phoenix Tennis Center is the city of Phoenix's largest public tennis center and is undergoing a nearly $4 million renovation project for the city's 25 courts, that, when through, will make it one of the most spectacular tennis centers in the Southwest. We will have 13 of the 25 championships courts in use for our league event, as the renovations are still going on. 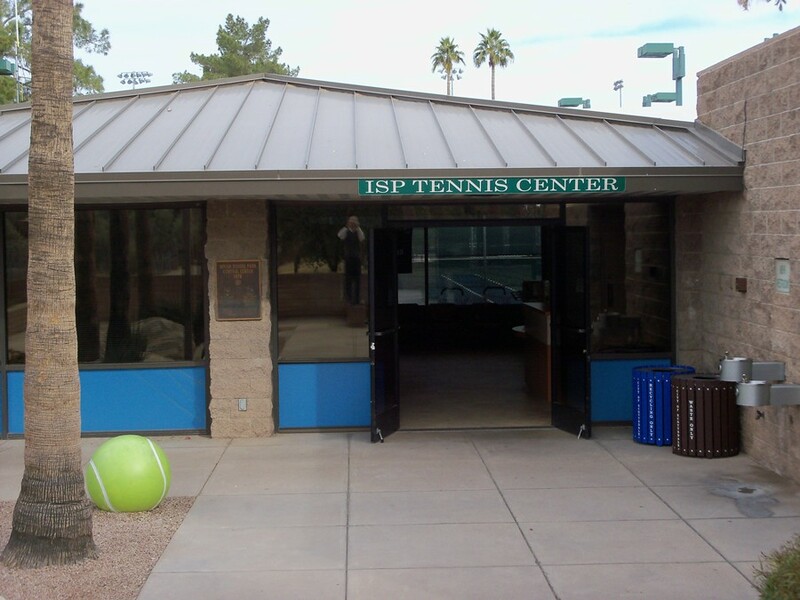 The facility is a past home to USTA League National Championships, several top flight adult and junior tournaments, the USTA Junior Winter Nationals and is home to more league teams from USTA Central Arizona than any other facility in the Phoenix metro. The Phoenician Tennis Garden is one of the most beautiful tennis destinations in all of Phoenix, if not the Southwest. This 10-court facility tucked up against Camelback Mountain and provides some really jaw-dropping views and excellent tennis. Indian School Park is one of Scottsdale's top tennis facilities. This 13-court (all lit for night play) public venue is located in the heart of Scottsdale and nestled into the bustling Indian School Park area that features a variety of other sports facilities. 'ISP' has been a past host to USTA Southwest League Championship events, and has served as both a main host site and an auxiliary site to several top adult and junior USTA tournaments, like the Grand Canyon State Games and the Fiesta Bowl. The host hotel for the event is the Hotel Valley Ho. The hotel has blocked off rooms for the USTA Southwest 18 & Over League Section Championships players at a stellar rate of $89/night plus taxes and fees. Players should reserve directly with the hotel and make reservations themselves or call (480) 238-2000. Players should ask for the "USTA Rate". Rates may not be honored past the cut-off date (LAST DAY FOR HOTEL DISCOUNTED RATE IS JULY 18, 2014). 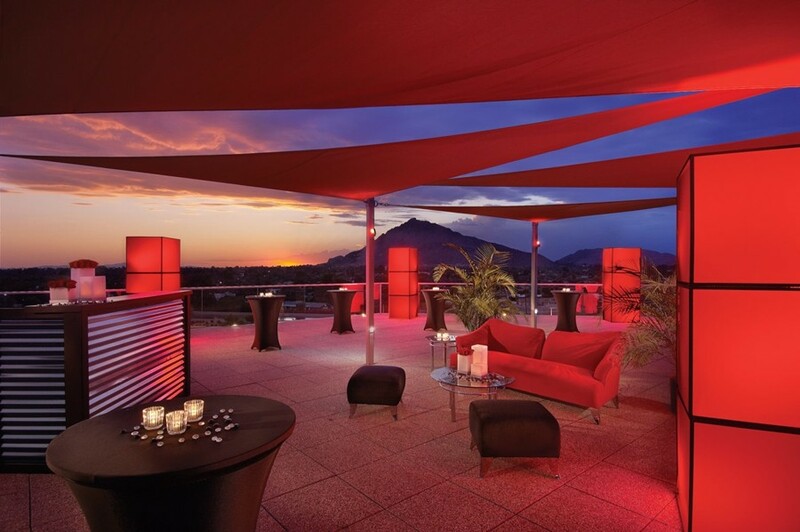 The Hotel Valley Ho is located near Old Town in Scottsdale, an exciting nightlife area and located near an enormous array of great restaurants. For a quick one-sheeter on the event, click HERE. The tentative schedule will be posted on this page no later than August 1, 2014. A big shout out to Head/Penn Racquet Sports for being the official ball sponsor of USTA Leagues. Their home offices for the company are in Phoenix, and we truly appreciate their terrific and long-standing support of USTA League Tennis in the Southwest, which also includes gifts and lots of fabulous prizes and great items at our Player Party! Stay up to date with the latest event details by following us on Facebook, Twitter and Instagram. Use the #SWLeagues14 hashtag to tag your photos and posts. We have a monthly contest for a $25 gift certificate to All About Tennis, so tag your photos!!!! You could win. We are encouraging players to follow us on these social media accounts and to tag their photos with 'USTA Southwest'. Take tons of photos. We love seeing our players in action on and off the court (just keep it clean!). We have a monthly contest for a $25 gift certificate to All About Tennis, so tag your photos!!!! You could win. Use the haghtag #SWLeague14 for Twitter and Instagram. Our favorite social media posters will receive prizes for being so Southwest socially savvy!